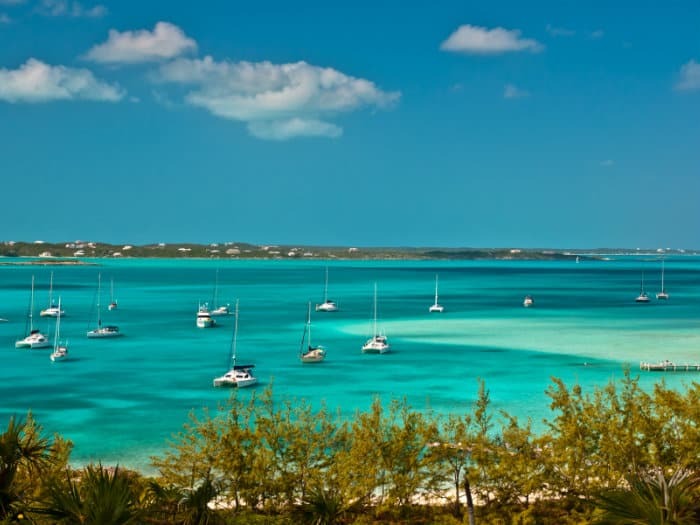 Click on the cruising areas below for more details on sailing in the Caribbean. 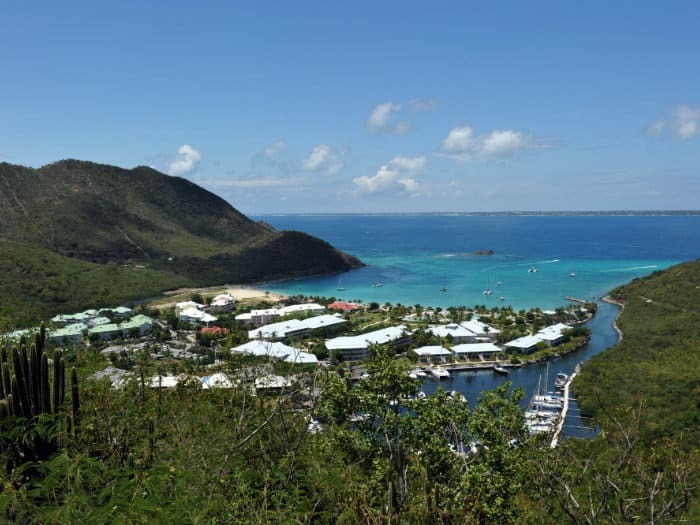 Come and see for yourself why the BVI is the most popular cruising area in the Caribbean. 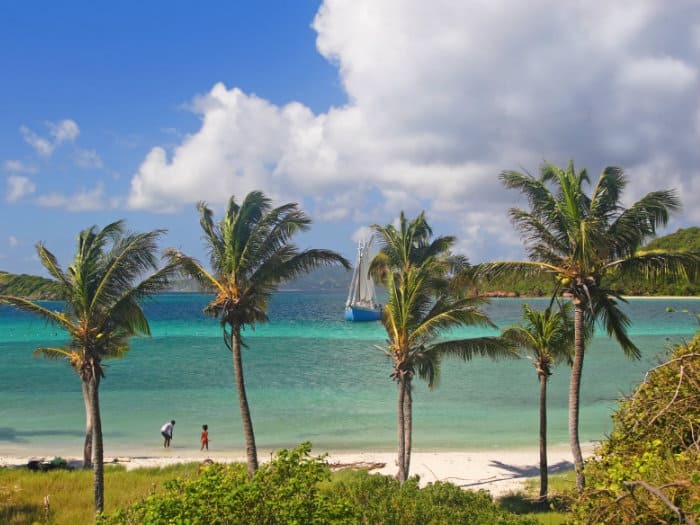 Perfect sailing conditions and sheltered passages round the islands make this area a delight for all levels of sailors wanting to relax in a Caribbean paradise. Great choice for a first Caribbean charter. This surprisingly little island embodies a dual personality - half French, half Dutch. St. Martin/St. 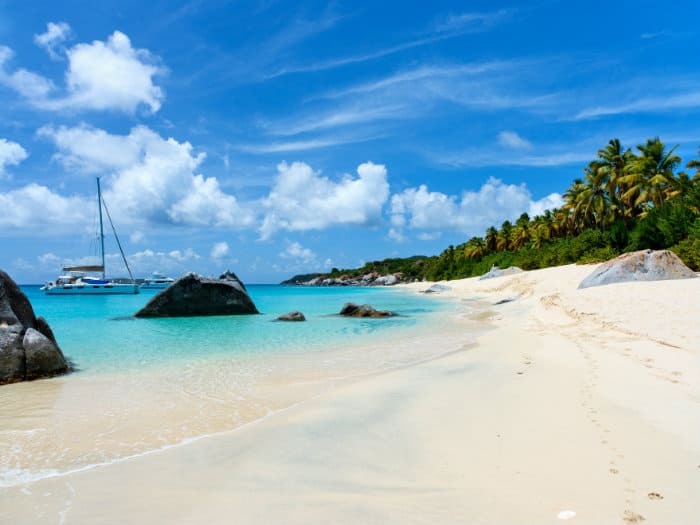 Maarten and the surrounding islands of Anguilla and St Barths offer some of the most spectacular sailing in the Caribbean. Experience beautiful anchorages, stunning sunsets and outstanding restaurants. 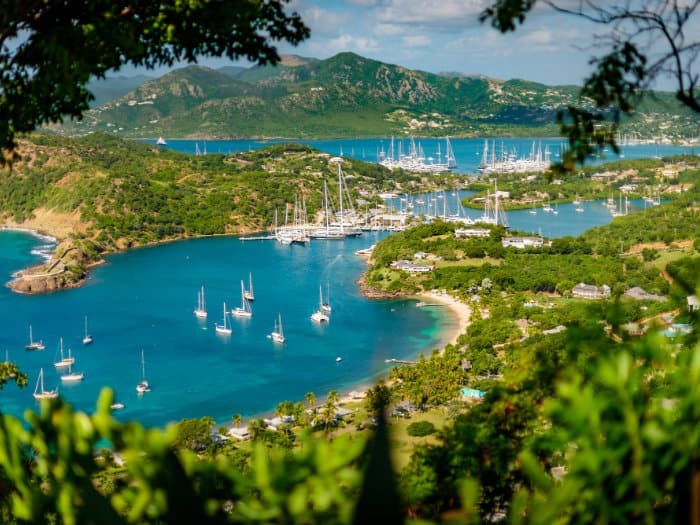 With 365 palm-fringed beaches and numerous anchorages, Antigua offers excellent sailing round the island. As part of the Leeward Islands, Antigua boasts a spectacular choice of picturesque coves and bays, with fine sand, blue seas and some of the best watersports in the Caribbean. Cruise around this butterfly-shaped island with a French Creole flavour or sail to neighbouring Antigua. 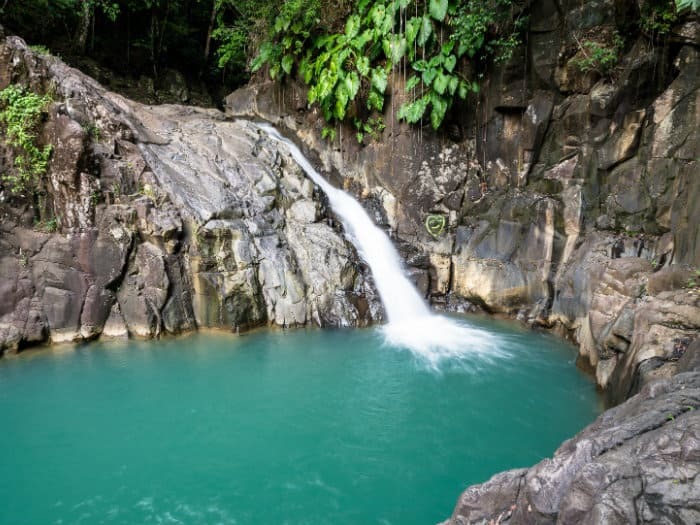 On Guadeloupe the beaches are secluded and the smell of fresh croissants and pastries mixes everywhere with the spicy aromas of West Indian cooking in restaurants and charming bistros. Martinique is more relaxed than the Caribbean islands to the north and more sophisticated than the islands to the south. The French influence ensures excellent restaurants. Spend a whole week exploring Martinique or head north to undiscovered Dominica or south to St Lucia. 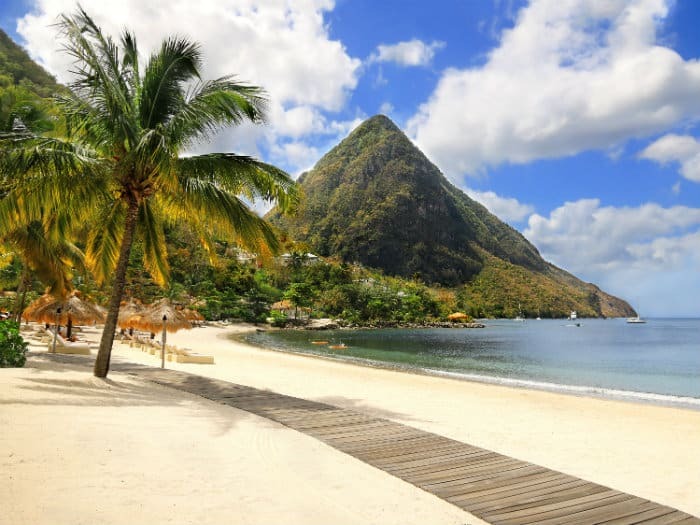 St Lucia is a tropical treasure trove with some of the most beautiful anchorages in the Caribbean. The beaches are stunning, the nightlife is active and the island has a relaxed atmosphere. 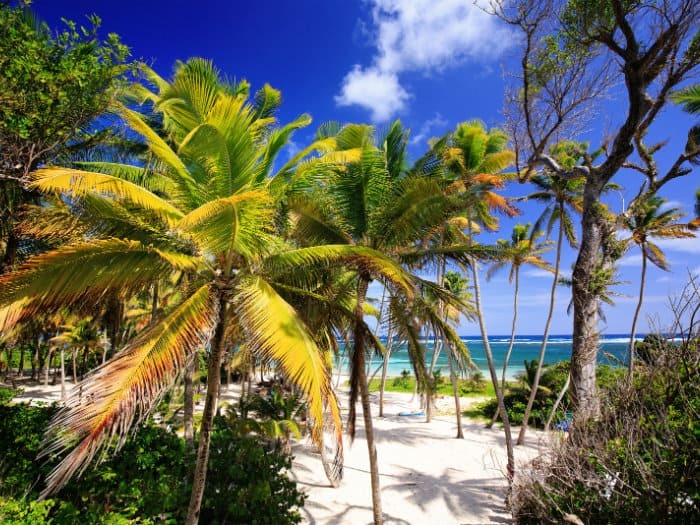 From St Lucia you can also explore Martinique, a delightful island with a distinctly French flavour, or head south into the Grenadines. Explore these Robinson Crusoe islands with soft white sand, turquoise seas and spectacular coral reefs. The Grenadines are undeveloped and unspoilt. Nightlife is conspicuous by its absence, peace and solitude are unsurpassed, and the dress code - like the lifestyle - ranges from informal to barefoot casual. Belize is located on the Caribbean coast of Central America, South of Mexico. 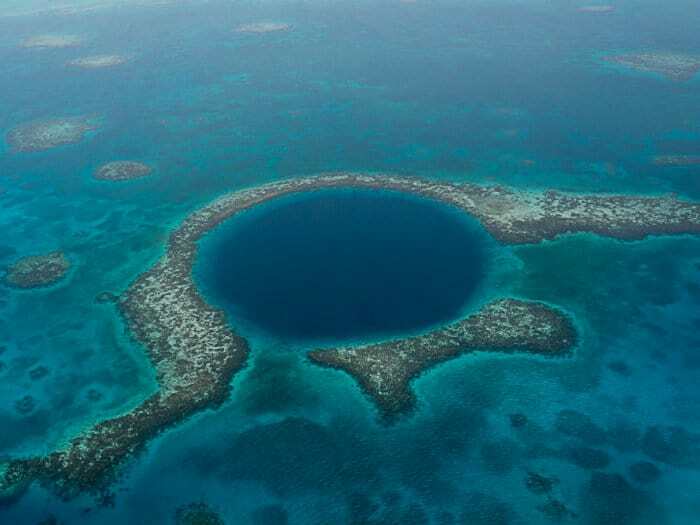 Home to the second longest barrier reef in the world, Belize offers superb calm water sailing, diving and snorkelling, Mayan ruins and more - truly an unspoilt holiday getaway. 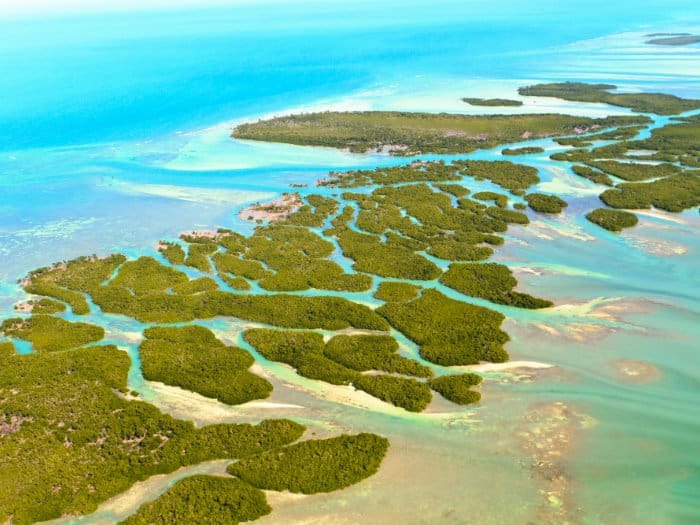 Cruise the "out islands" of the Abacos, just 1 hour flying time from Miami, an archipelago of pale sandy islands, tranquil bays, sheltered harbours and sleepy historic villages. The beaches are spectacular, mile after mile of white sand and plenty of reefs for fantastic snorkelling and scuba diving. The Florida Keys are known for their spectacular coral reefs, excellent marina facilities and quiet restful anchorages. Often called "America's Caribbean Islands" the Keys are warmed by the Gulfstream, and, sheltered by the only living coral reef in the U.S., the Keys offer splendid sailing conditions year round. 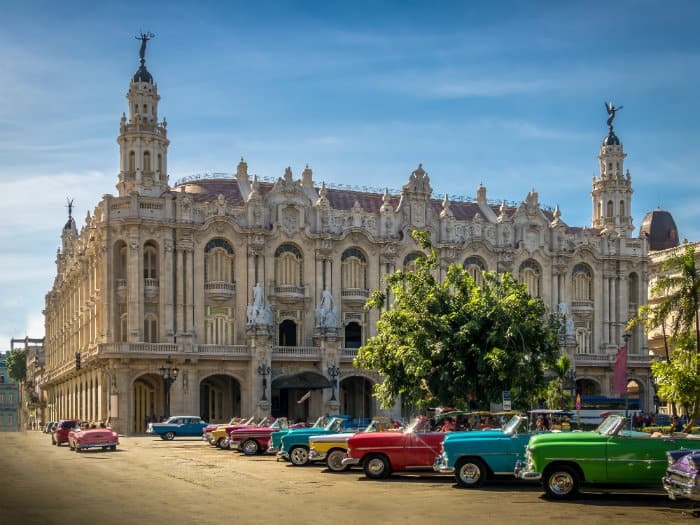 Cuba is a magical new destination for experienced sailors with some of the world’s finest beaches, a rich cultural heritage and a vibrant approach to life. Dive and snorkel on some of the most exquisite coral reefs in the Caribbean and when the sun goes down, party to the salsa rhythms. "Service from Nautilus Yachting was very satisfactory. Excellent on all counts."